Before now, we’ve only had the regular Moto E4. But here’s an upgrade to the device. Let me walk you through the specs of the upgrade. Read on to determine if the Moto E4 Plus proves to be a worthy upgrade. Motorola Moto E4 Plus measures 6.10 x 3.05 x 0.38 inches and weighs 181g. It would be fair to call it a rugged device as it is Splash resistant. The device comes in two color variants – Gold and Gray. You don’t really expect a “rugged” device to be as beautiful as you might want it. A fingerprint sensor is present on the device. It comes with a 5.5 inches screen, while display resolution is 720 x 1280 pixels. The pixel density is quite low at 267 ppi. This has come as a bit of a minus on the side of the phone. The display is an IPS LCD technology. A screen to body ratio of 69.47% is observed. On the rear of the device, there’s a 13 MP camera. Features of the camera include Touch to focus, Face Detection, Self-timer, Digital zoom and Geo tagging. Present on the front of the device is a 5 MP camera to take care of your selfie needs. Having a Quad-core Qualcomm Snapdragon 427 8920 processor, the Moto E4 Plus device runs on an Android Operating System v7.1. A 2 GB RAM takes care of the smooth functioning of the phone switching between apps. The phone avails users with a 32 GB internal space for the storage of files, music, videos and many other documents. This storage space can be expanded to the tune of 128 GB with the use of a micro SD card. Now, this is one department that the Moto E4 Plus got it very right. The battery capacity of the device is set at 5000 mAh. It is very glaring that heavy smartphone users can make do with this device. I am not surprised too as rugged smartphones should have rugged batteries too. According to Motorola, the battery of the E4 Plus can “go for 2 days” without recharging. The price of the Moto E4 Plus device is set at $180. 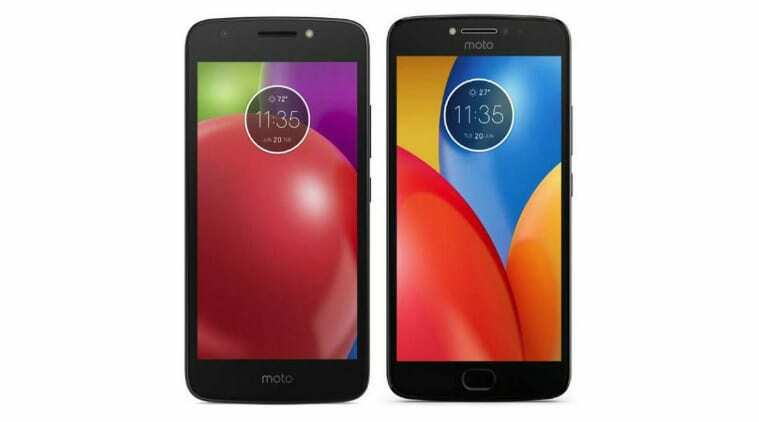 The price of the Moto E4 Plus device in Nigeria ranges from N90,000 to N100,000.